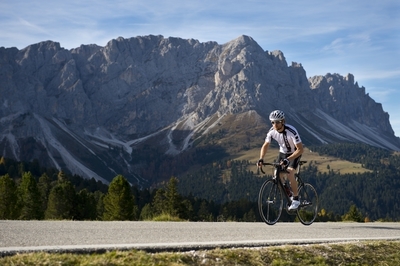 Your motto should be: cycle with the best. 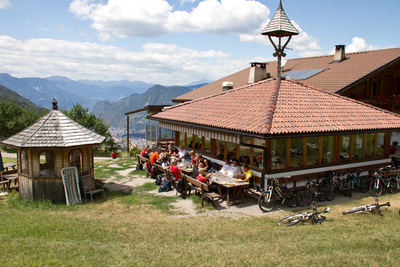 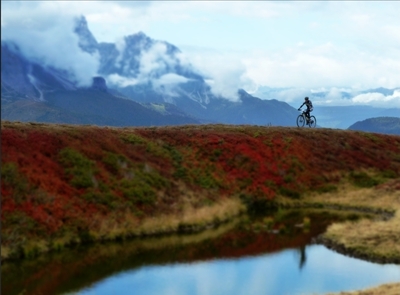 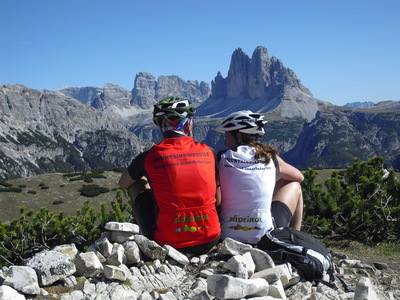 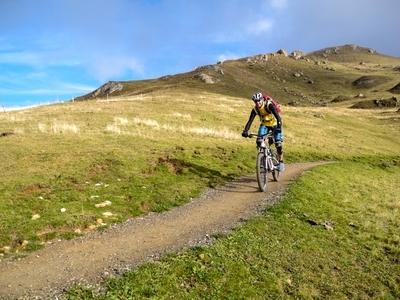 We bring you to the best trails in the Dolomites and if you are not "bike fit" yet, we will teach you to mountain-bike! 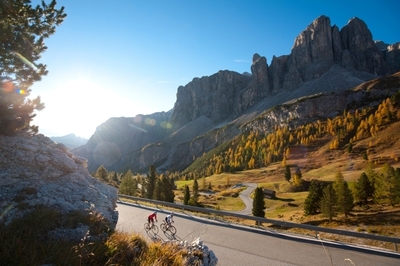 Child or retired, racer or pleasure cyclist… Our main task is to introduce one of the most beautiful areas in the Dolomites to all cyclists with a mountain-bike or a road bike. 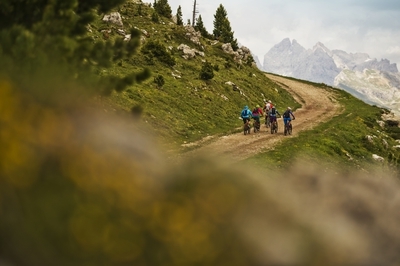 Be it beginner or bike professional in separate performance groups, a privately guided tour or some technical training…our local and certified guides will professionally accompany you through the wonderful Val d'Ega valley and you will enjoy almost "perfect" care.